I think many people struggle in this area of life. When a family adds a special needs family member, the whole family has a new dynamic. This dynamic changes for every member of the family. Every ones friendships changes. It is not right or wrong, it is just how life is. Let me explain. I have limited time to invest in anything. This includes how much time I can spend with friends. 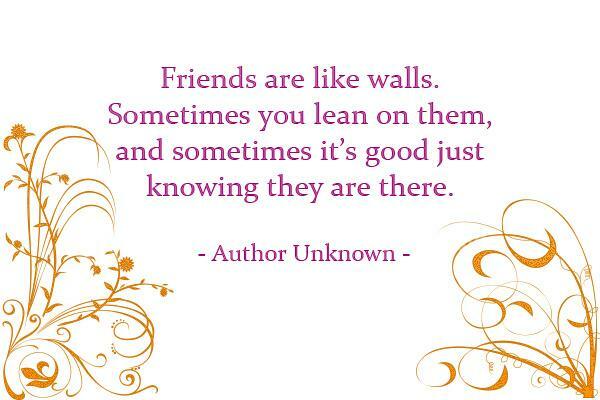 Unfortunately friendships are one of the areas that can slip through the crack of my life. I could no longer go to friends houses for a “play-dates”. Whereas my first son, I was able to go a lot of places. With Tristan it was too much work. I had to adjust in my area of life with friendships. I began hosting visits at my house to ensure safety was not an issue. This would also keep sensory issues down so I could actually visit. I would intentionally plan times in my weekly schedule to phone a friend. I would send simple short notecards to friends. In later post I will address how friendships change for my husband, teenage son, and Tristan. How do you cultivate and maintain friendships?